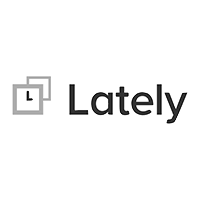 We are an investment group dedicated to helping entrepreneurs grow, getting smarter about how to invest and how to raise money and having some fun along the way. 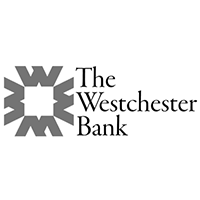 The Westchester Angels is an investor group whose mission is to provide financial and strategic partnerships to entrepreneurs in the Westchester area. Our interest in companies goes beyond the capital. We work with, and mentor, the companies we invest in. We provide both the opportunity to meet entrepreneurs and the infrastructure to facilitate individual assessments. We enjoy building businesses, seeing them succeed, and are committed to helping new and innovative companies prosper. We are also serious about education: we become better investors by learning from each other and studying the art of Angel investing. Join our next course cohort starting soon, learn more about how to become an angel investor here. If you are interested in pitching at one of our events, please submit your application on Gust. Only offers via Gust will be considered. 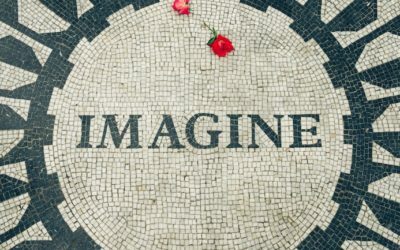 If you are interested in joining our group, contact us here. 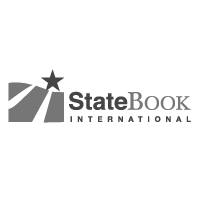 You must be an accredited investor as per the SEC definition. Our angels stand by each and every investment we make. Want to see some of the companies we’ve invested in? Click here. Angel investors don’t know what they want in a pitch. Before they invest they will need all of the details, but from the pitch they actually just need inspiration. Membership is by invitation on an annual basis. Members pay a nominal fee to participate. Individual members are not allowed to solicit business and the expectation is that they are serious about making investments. We ask members to help with company selection, governance and group management. A sense of humor and a constructive mindset are required. While we are serious about investing in, and growing companies, life is too short to take anything too seriously. You must also be an accredited investor per the SEC definition. 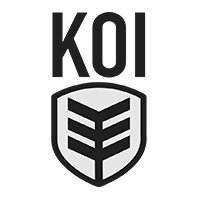 All Angel Investor Meetings take place at the KOI Creative Space located at 169 Mamaroneck Ave 2nd Floor, White Plains, NY 10601. * Click on any of the times below to register. Join us after our Investor Meetings for networking opportunities over drinks and music. Located downstairs at The Hudson Grille at 730pm. * As per the SEC, you must be an accredited investor to attend Angel Investor meetings. We are looking for early stage businesses with strong growth prospects to invest in. We review all submissions and invite the most promising companies to a preliminary screening. At this screening you will present your idea to our selection committee. They will ask you questions, evaluate the business, and decide if you will pitch to our investors. This decision is based on how well your business meets our criteria, the quality of the presentation, and how interested our investors are likely to be. If you are selected, you will be given 8 minutes to present to our investors, followed by an 8 minute Q/A session. Interested investors will engage you directly after the meeting in order to conduct due diligence, negotiate terms, and potentially invest. Presenting does not guarantee funding. Decisions to fund are made by individual investors based on their view of the company, the team, and the future. Please download the Westchester Angels PitchGyde to help you prepare a great pitch. Submit your application via Gust. Serious inquiries only. Applications will only be accepted when submitted through Gust. Now is your big chance to make a great impression on our investors! Your objective is to “Get to the Next Conversation”! We prescreen the most promising startups in person so we can select the 3 most compelling startups that will pitch at the next investors’ meeting. If we have enough interest, a Due Dilligence Team is formed. We’ll learn more about your company and team as we consider making an investment. * Companies must be located in Westchester, NYC, or surrounding counties. Break Through the Crowd is a competition that blends the best of business reality formats like Shark Tank and The Apprentice. The show has a crowdfunding focus which is a big part of how the millennial’s do business. Join Sandy and his fellow Sharks; Alan Brody, Nick Adams and Ramit Arora as start-ups pitch to advance to the next round. The show features both compelling and some not-so-compelling start-ups and takes many fun twists and turns along the way. 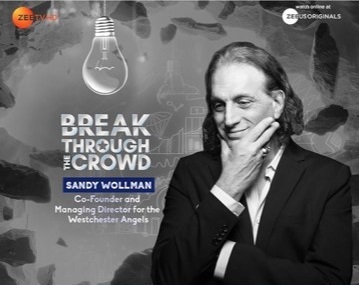 Sandy Wollman is the Co-Founder and Managing Director of the Westchester Angels. He is also on the Executive Committee for the Veridian Member’s Fund and member of the ARC Angels and has reviewed well over 1000 pitches in the past year. He knows what works and what doesn’t! Sandy is starring in ”Break Through the Crowd” a new TV show which features startups pitching to investors to get to the next round where the winner receives a large crowdfunding prize. The show combines elements of Shark Tank and The Apprentice and is being televised on Zee Tv in the USA, Canada and the Caribbean. 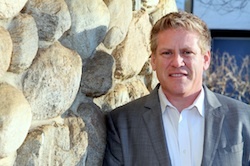 Jeff Loehr, Founder and CEO of Engage and expert strategist, marketer and story teller. He has seen hundreds of pitches, thousands of stories and countless marketing programs – he knows what engages and what doesn’t. He developed Engage’s BrandStory framework and leads BrandStory workshops for marketers – he is on a mission to never see another lousy pitch again. As a co-owner, frequent investor, legal counsel, sponsor and a member of the screening committee of the Westchester Angels, Michael is active in providing deal flow and assisting with due diligence services to the Members. In addition, Michael is a go-to resource and service provider in the tri-state entrepreneur and emerging company community. 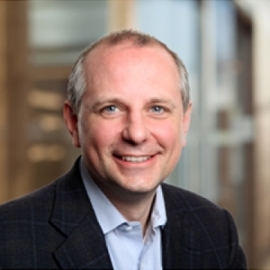 Michael counsels emerging companies and startups throughout all phases of growth, as well as the angel investors that fund and acquire them. 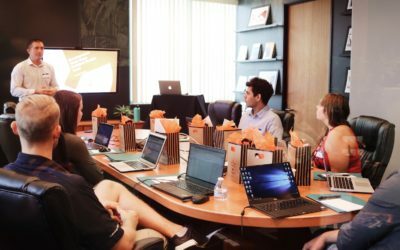 For entrepreneurs and emerging companies, Michael collaborates and works with founders from the spark of their idea to the successful growth and scaling of their companies. He provides outside general counsel and advisory board services that help companies create the proper legal and business foundation to make them investor-ready. Michael is different than any other business attorney as he practices law with a business person’s mindset. 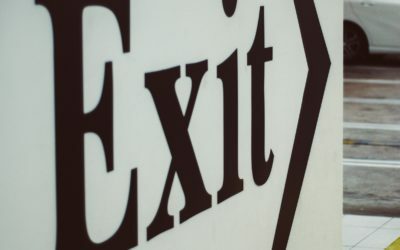 A serial entrepreneur having founded 6 startups himself with successful exits, there is nothing that Michael hasn’t experienced as either a lawyer or a business owner. 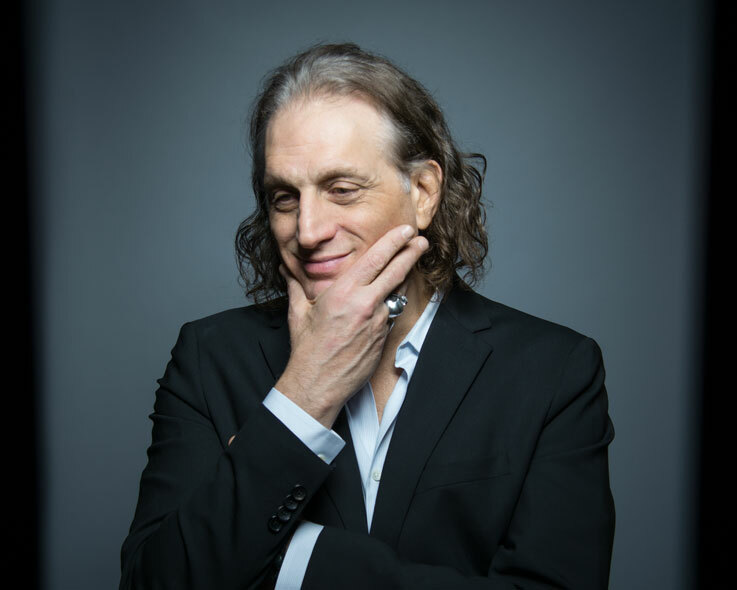 Finally, Michael is an educator as an adjunct professor for entrepreneurship at Westchester Community College, leads legal workshops for the WEDC organization and teaches business and legal workshops at NYC tech coding schools. He is a frequent lecturer and panelist on business and law panels at conferences and a judge at pitch events.